You may have heard that having a cat in your household can be good for your health. Spending time with a kitty is a great way to de-stress, which can lower your risk of heart disease, depression, and other health issues. Sometimes, a feline friend may even be able to alert her owner to a serious existing health problem, as one UK woman learned. Angela Tinning, a cat owner from Lemington, Newcastle, noticed that her cat Missy started to behave strangely. Missy had never been particularly friendly, but she started to lie on Angela’s chest, and the woman thought it was odd. In addition to Missy’s behavior, Angela noticed some pain. She went to the doctor’s to have it checked, and a test revealed pre-cancerous cells, which were promptly removed. Two years later, the kitty started to behave strangely again. Angela knew it could be a bad sign and went to the doctor. This time, she was diagnosed with breast cancer and had a mastectomy. My cat is not loving and is quite feisty so it was quite strange behavior. She was lying on my chest and was touching the same area as before. I thought I’m not leaving this at all. I went to the doctors and they carried out a biopsy. If I had waited it would probably have been a tumor that you could feel and probably would be over a very, very large area. I don’t think if it was for her, I would have gone for a long, long time. Can our pets detect cancer? How could a cat help Angela detect cancer? We really don’t know. We don’t often hear about cats’ ability to find cancer, but there have been anecdotal reports about dogs sniffing out the disease. 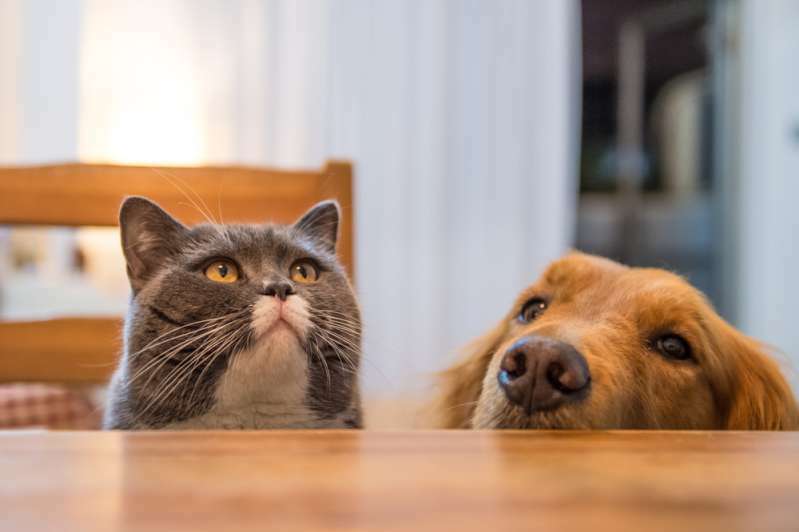 As much as we want to believe that our furry friends can help us find cancer even before there are any signs and symptoms, we shouldn’t get our hopes up yet, according to Cancer Research UK. The charity analyzed existing studies on dogs’ ability to sniff out cancer and came to an unsurprising conclusion: dogs don’t perform better than you might expect by chance. 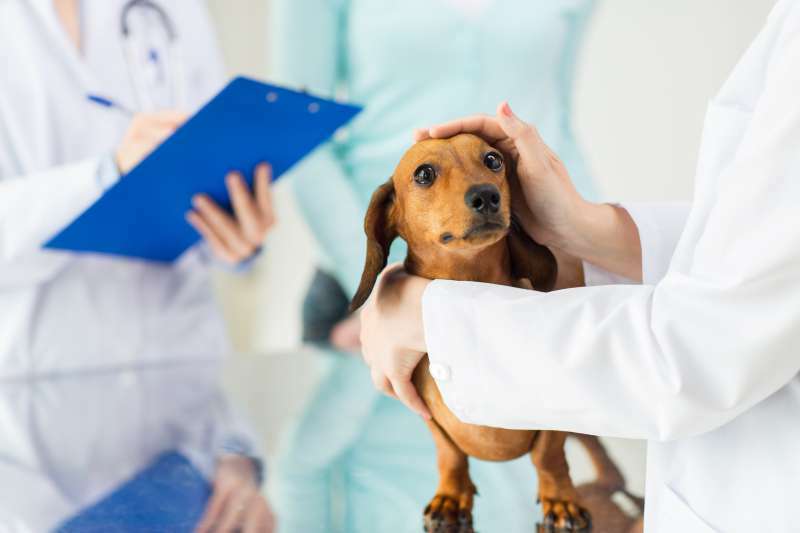 If your pet’s behavior is out of the ordinary, it may mean that the pet, not you, needs to see a doctor. Give your pet’s vet a call and ask if that particular behavior is normal. But if your pet is fine but continues to behave strangely, you may consider a health check-up for yourself.